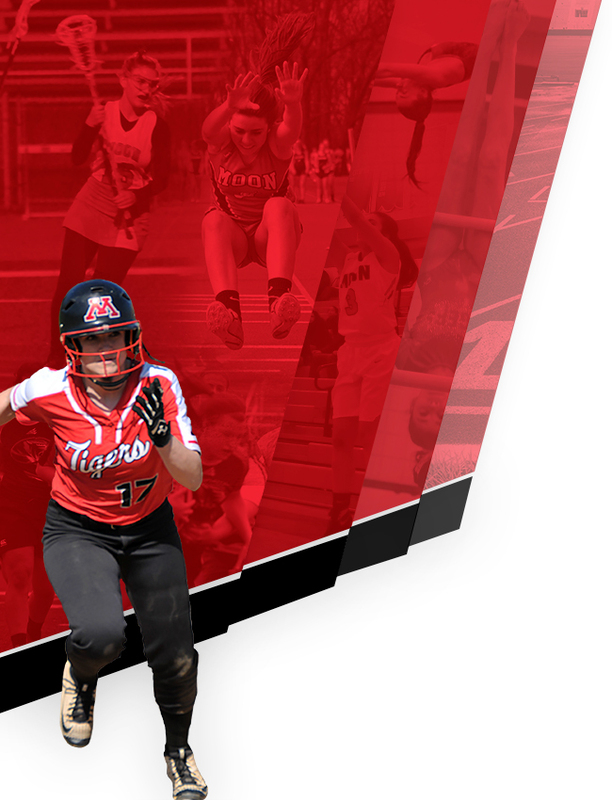 Tigers News · Apr 10 Cast your vote for April’s athlete of the month! Sponsored by Eggs N’at. 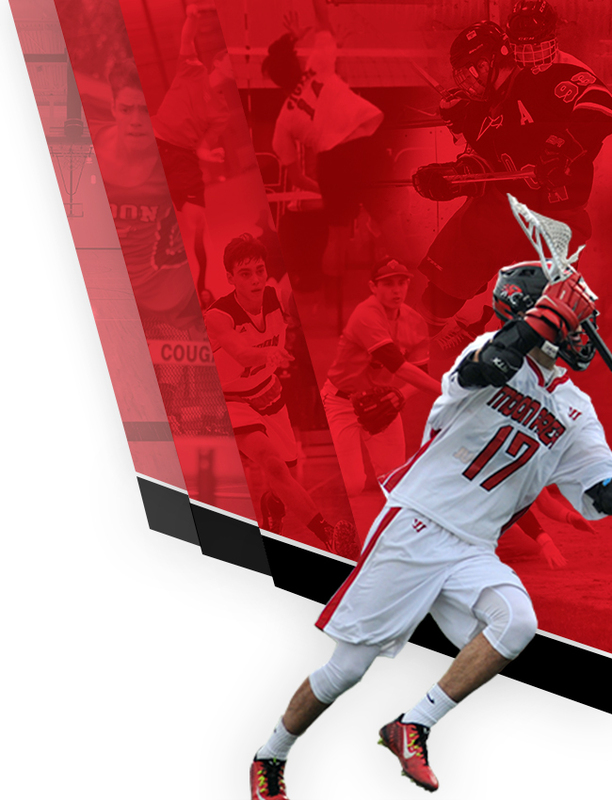 Cast your vote for April’s athlete of the month! Sponsored by Eggs N’at. 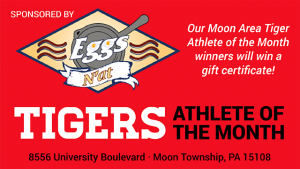 The winner will receive a gift card to Eggs N’at. Mia Cochran, Freshman-Track and Field: Mia has gone undefeated in the 1600 and 3200 and is part of the 4×800 relay team which is also unbeaten this season. 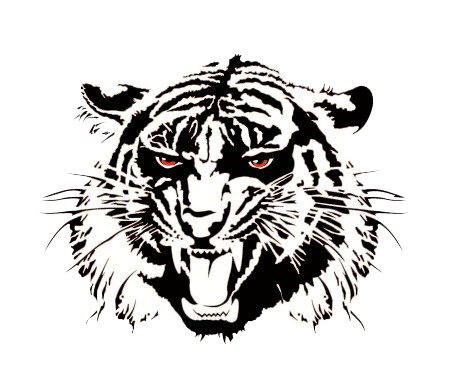 Mia has earned 45 points for the Lady Tiger Track and Field team during the month of March in competitions against Hopewell, Mars, New Castle, and Blackhawk. Cassie Depner, Sophomore-Girls Rugby: Cassie, an inside center, has led the Moon Area Tigers to a 2-0 section start. Through 6 matches, Cassie has led the Tigers in try scoring with 8 tries. Cassie’s strong running, great lines, and aggressive defense have set the pace for the Tigers’ hot start. Morgan Mills, Junior-Girls Lacrosse: Morgan is leading the Girls Varsity Lacrosse Team both on and off the field. As Team Captain, she has shown incredible leadership with her hard work, dedication, and desire to make those around her better players and people. On the field, Morgan has taken her game to a completely new level. She is incredible, both offensively and defensively, and seemingly switches to a new gear when required. She is not only an asset to the girl’s lacrosse team, but also a shining example of what Moon Area students should be with her quiet confidence and academic focus. Jason Hairston II, Junior-Track and Field: Jason has posted 44.5 points for the Tigers during the month of March in competitions against Hopewell, Mars, New Castle, and Blackhawk. Jason has either placed 1st or 2nd in both the 100m and 200m dash races this month and has earned points in the Long Jump and 4x100m relay. Nick Magnelli, Senior-Boys Tennis: Has led team to strong 6-2 start 3-0 in Section and has individually gone 8-0 at #1 Singles. After playing 3 years at #2 Singles he has come into his own by using what he learned in years past to grab hold of the leadership role of our team. He is consistently regarded by other coaches as not just a hard-working player but as one of the fairest and most honest competitors. Scott Robinson, Junior-Boys Volleyball: The boys volleyball team is a very young team with little experience. An important part of the team is the leadership from the players who have some experience. Although we have not won a match yet this season, a large part of why we can be competitive against some teams is the leadership and play from Scott. Tony Tamilla, Senior-Baseball: Tony is a starter and team captain and leader. Tony is a starting pitcher and versatile as a defender playing multiple positions. Tony puts the team first and is very coachable and is a good student.